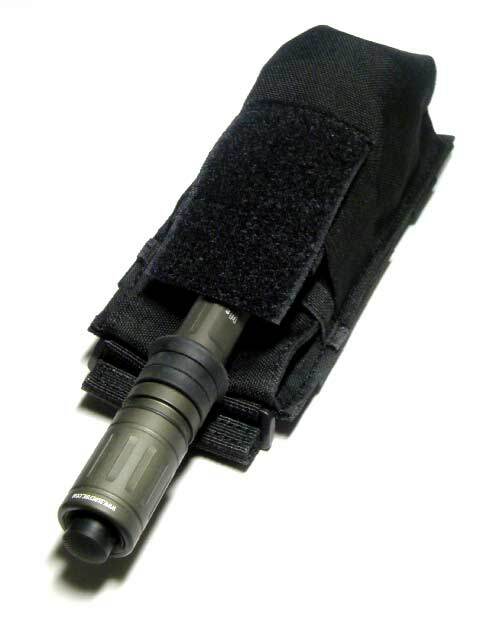 Our Stacked Single Mag Pouch attaches quickly to any molle compatible system to hold two AR magazines. 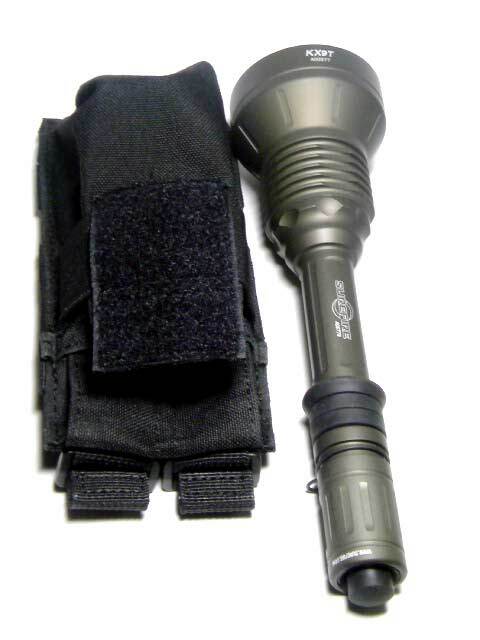 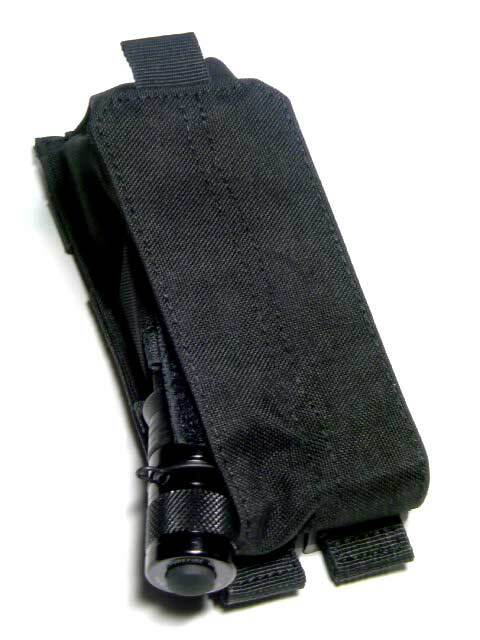 Made of 1000D nylon, this Stacked Single Mag Pouch is extremely durable and can be easily removed and relocated to other molle compatible systems using our Slickstick™ molle attachment system. 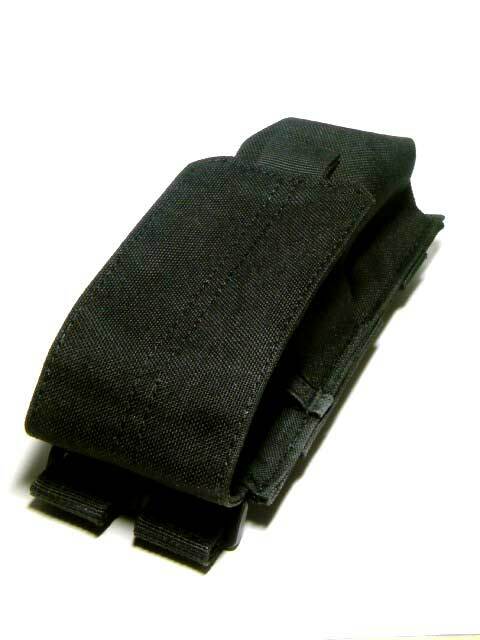 We use quality Prym Snaps and Velcro on our Stacked Single Mag Pouch. 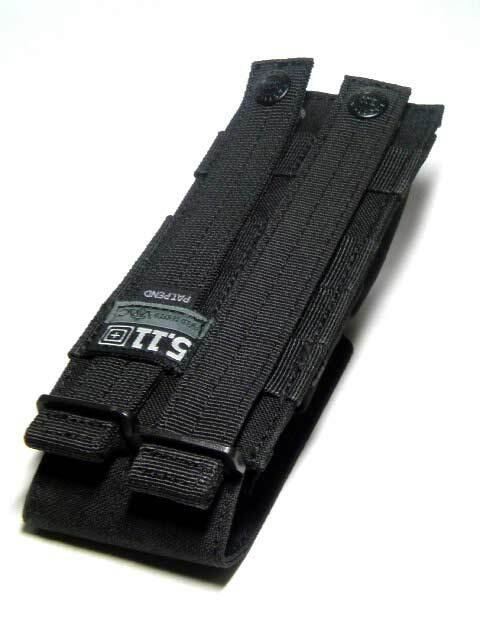 Constructed of 1000D quality nylon, it comes in two colors; flat earth dark and black. 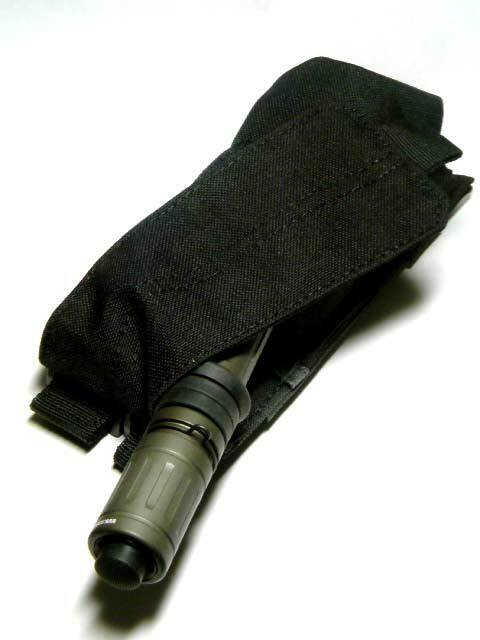 All of our accessory Slickstick™ pouches compliment any molle system and give you tremendous versatility in organizing your gear. 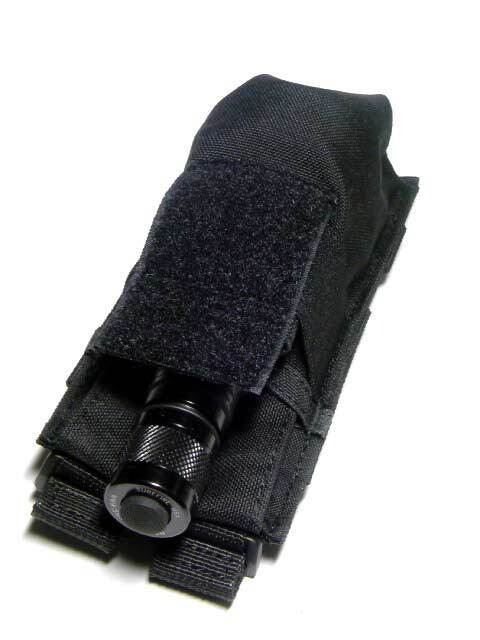 The Stacked Single Mag Pouch is a great value and extremely durable nylon accessory. 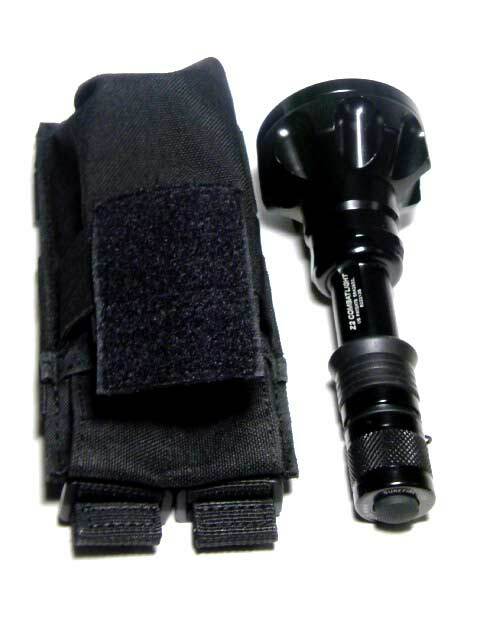 You can count on 5.11 Tactical Series to outfit you with quality gear at a great price.